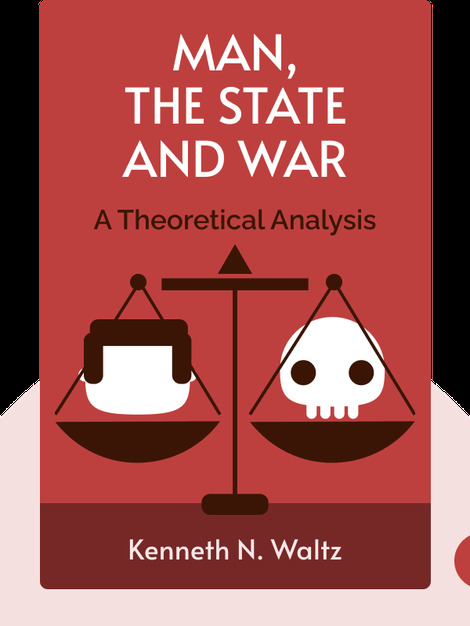 In Man, the State and War, Kenneth Waltz develops a groundbreaking analysis of the nature and causes of war, offering readers a wide overview of the major political theories of war from the perspective of political philosophers, psychologists and anthropologists. 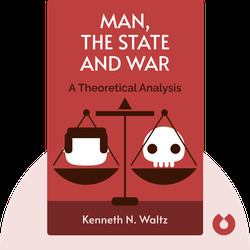 Kenneth N. Waltz was an American political scientist. He taught at Harvard and Peking University and the Arnold A. Saltzman Institute of War and Peace Studies at Columbia. He is the author of Foreign Policy and Democratic Politics and Theory of International Politics.